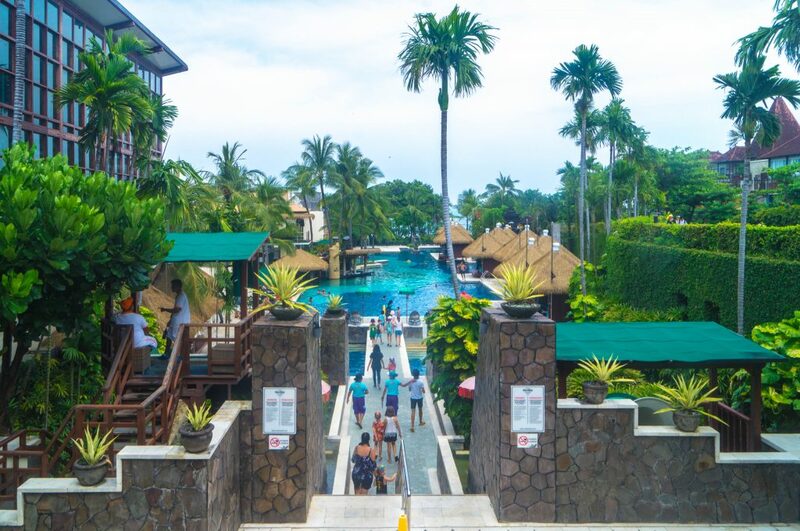 If you’re looking to visit Bali on a budget, Kuta Beach is a great place, there’s plenty of accommodation options available such as Best Western Kuta Beach, a three-star hotel located in the heart of Kuta Beach. 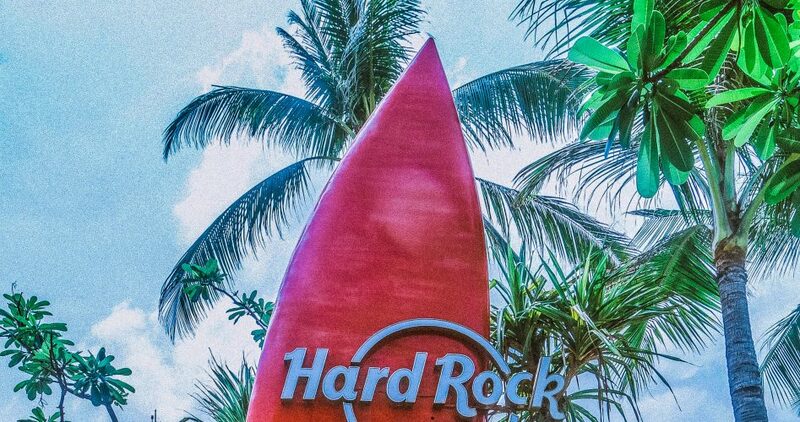 Due to the location of this hotel, you’ll have an extremely short walk to the beach, a few minutes ride to Ngurah Rai International Airport and will be surrounded by many popular areas that include restaurants, bars, shopping malls and more – making it a great hotel for surfers and travellers. Top Tip: Try out the red velvet latte, it’s amazing and goes very well for breakfast and/or dinner! 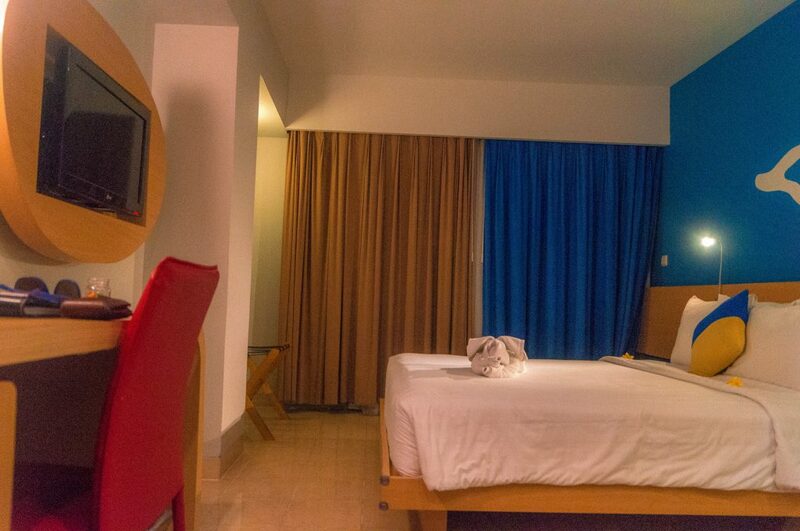 Arriving at Best Western Kuta Beach was easy and a quick process for getting my room sorted. I was greeted by the receptionists with a smile on their face. They were all very friendly and were happy to help if I had any questions. 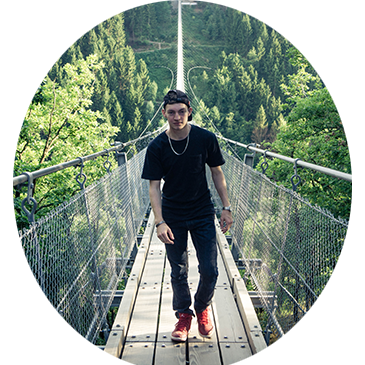 I opened the door to my room and was impressed with a nice room layout – the interior was great and not too basic for a chain known for budget accommodation. Best Western Kuta Beach is situated directly in the heart of Kuta. The beach is only 50 metres away, is surrounded by popular areas. Due to this, the hotel is in the perfect spot for surfers and travellers looking to get the most out of Bali’s most famous beach. At night you’ll run into lots of trendy clubs and bars and beautiful sunset spots to chill out. The rooftop pool will give you a lovely view of the surrounding areas, so don’t forget to take a few pictures and unwind with a few drinks. For my stay, I was in the Deluxe room which included a comfy double bed, high-speed wifi, private safe box, bathroom with shower, tea and coffee making facilities, flat screen LCD TV and much more in this cosy 22 sqm room. All rooms are equipped with WiFi, tea and coffee-making facilities and comfortable beds. 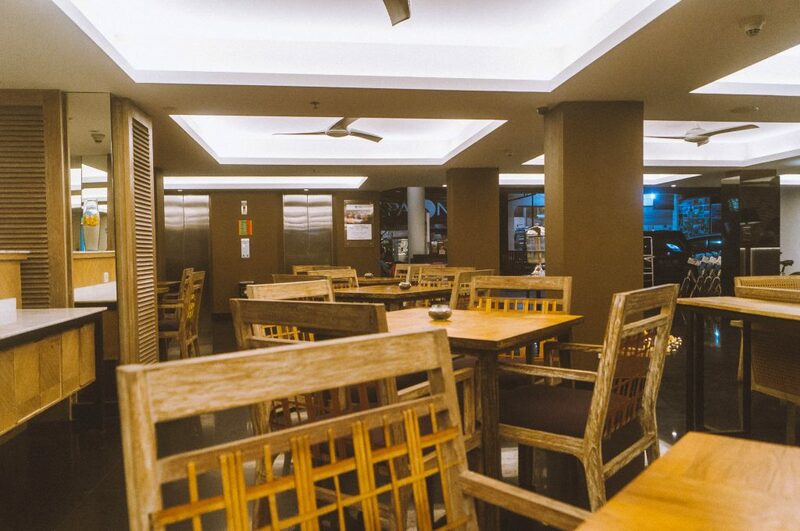 The restaurant at Best Western Kuta Beach serves both breakfast and dinner. 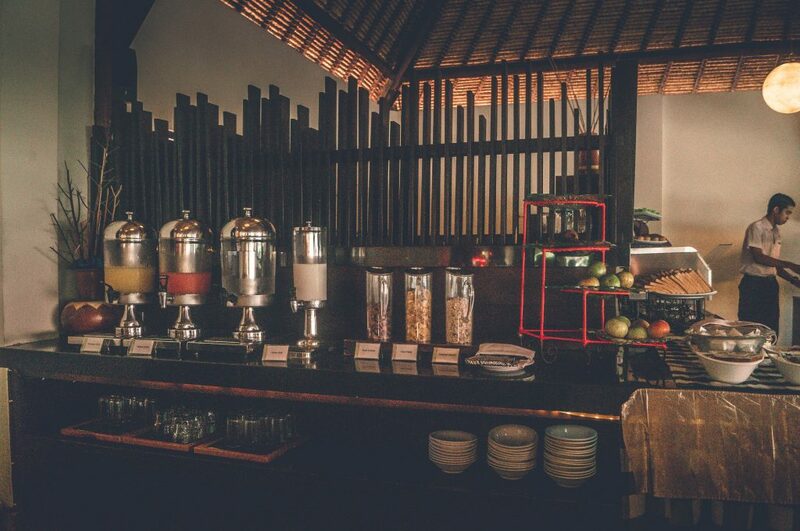 The breakfast buffet is basic which includes the pancake station, salad bar, fruits, egg station, hot dishes, a variety of bread, Indonesian stall, juices, cereals and some soup. Keep in mind, it tends to get busy around, 7:30, however, for dinner, the meals available on the menu are great and there’s plenty of room available. My evening meal was delicious, I opted for a carbonara and it was one of the best throughout my stay in Bali. The red velvet latte was amazing and I’d highly recommend that. 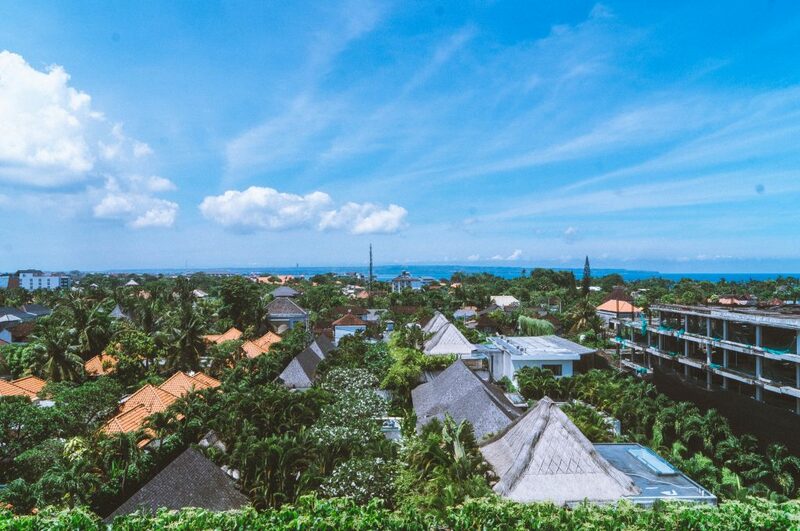 If you’re on a budget visiting Bali or would like somewhere close to the beach and local popular attractions, Best Western Kuta Beach is the ideal hotel. With friendly staff, affordable accommodation yet comfort, you can’t go wrong. You’ll be close to the popular areas and a short walk to the beach. For breakfast, try to avoid peak times like 7:30 am – you’ll struggle to find a spare table. 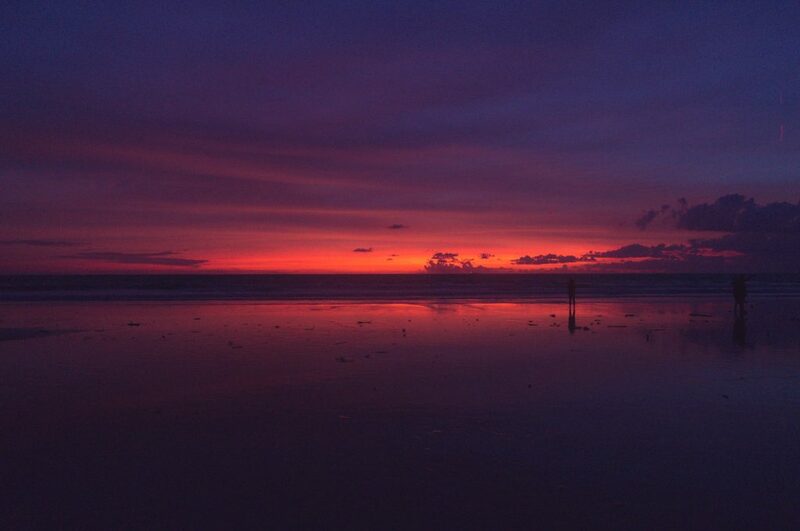 Disclosure: My stay was hosted by Best Western Kuta Beach, but all views are my own and reflect my stay accurately. When visiting Bali it’s important you choose the right accommodation. Whether it’s a solo travel, couples retreat or a family holiday, accommodation is one key factor in making your holiday perfect. 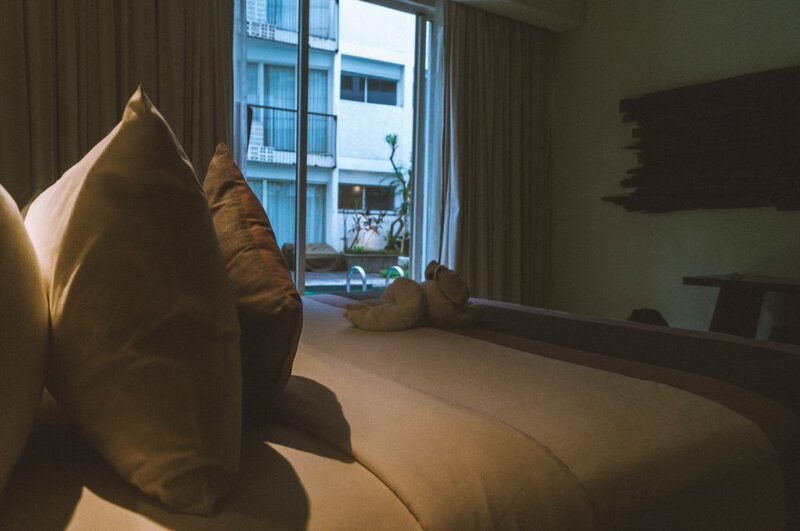 Akmani Legian specialises in providing stunning luxury accommodation at affordable prices. 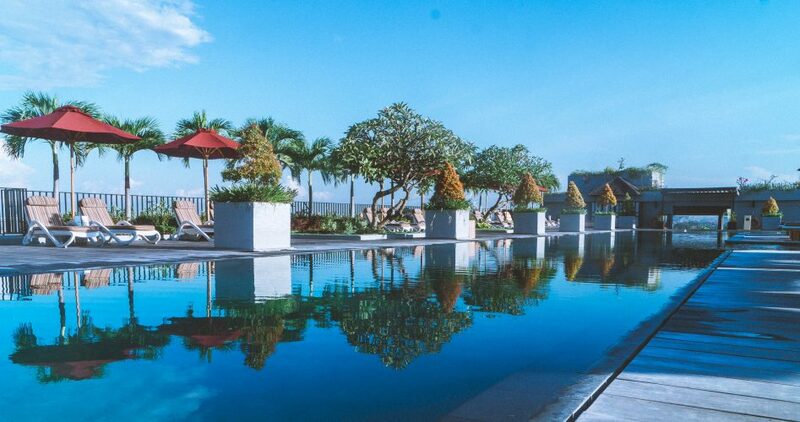 The Akmani Legian Hotel not only offers extremely comfy beds and beautifully designed rooms, they also have a rooftop swimming pool, a swimming pool with a kid’s pool on the ground floor, a gym and meeting rooms. With poolside access just a few feet from your room, there’s nothing better than being able to wake-up in a spacious room and go for a quick dive. Top Tip: Treat yourself to a hazelnut latte in the morning, you won’t regret it! Unwind in the evenings by the pool drinking a variety of cocktails on offer. 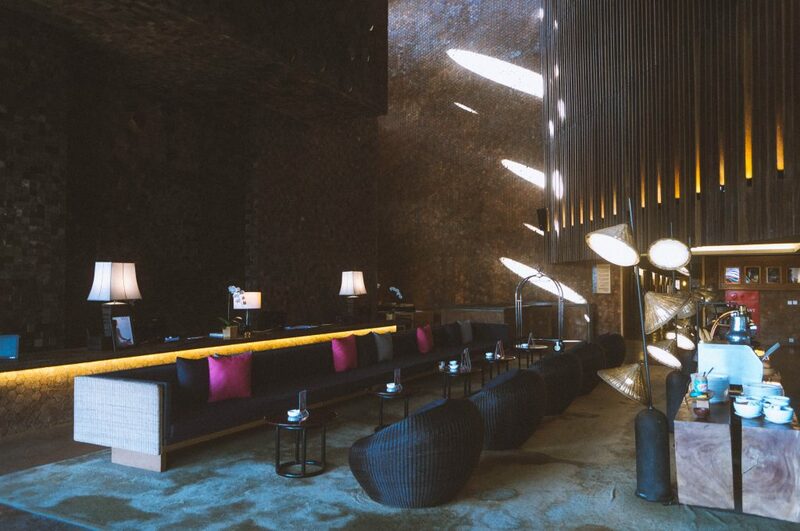 After my driver pulled up at this beautiful hotel, I admired the stunning interior and thoughts gone into the lobby designs. I checked in quickly and was dealt by very friendly staff, which were happy to help whenever I had questions. They were doing everything they could throughout my stay to ensure I had a relaxing comfortable experience. For my stay, I was in the Grand Deluxe Pool Side / Access room 106. Upon entering, I was immediately met with a beautiful view of the pool right outside just a few steps from my bed. Also outside, not far from the room was the ground floor swimming pool bar serving cocktails and other alcoholic and non-alcoholic beverages. 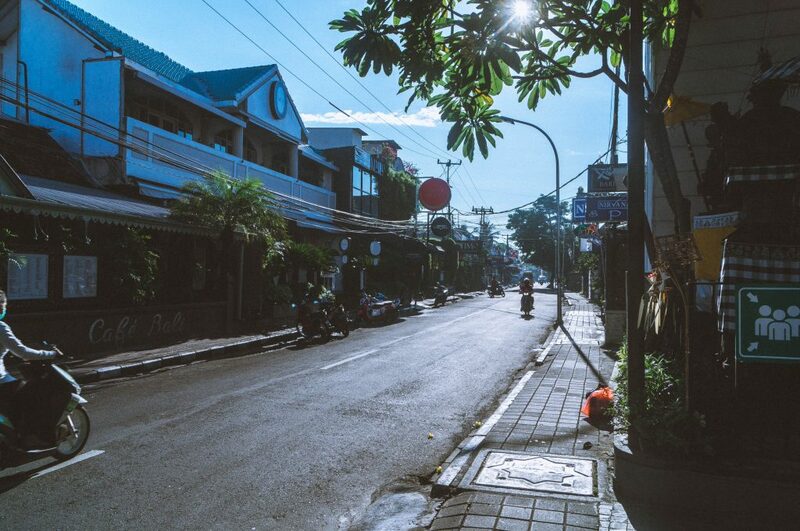 The Akmani Hotel is located on Jalan Legian, just a short distance from Kuta Beach. 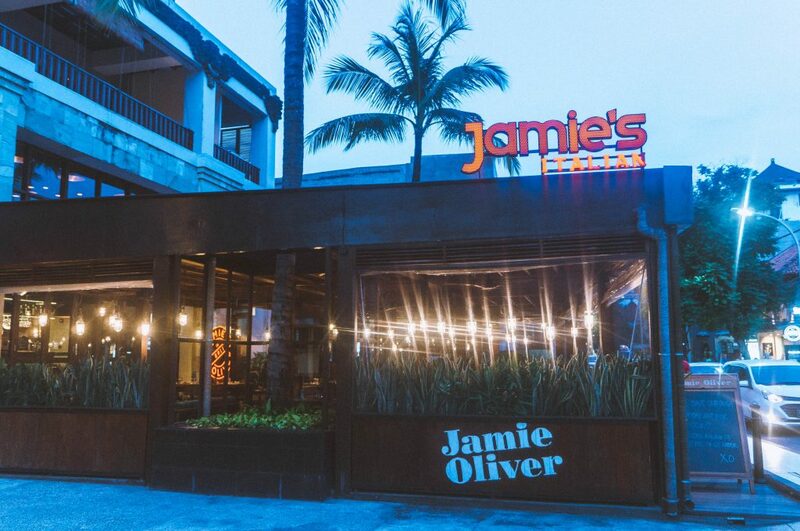 With plenty of restaurants and bars to choose from and various shops surrounding the hotel, you can’t go wrong with accommodation in this area. 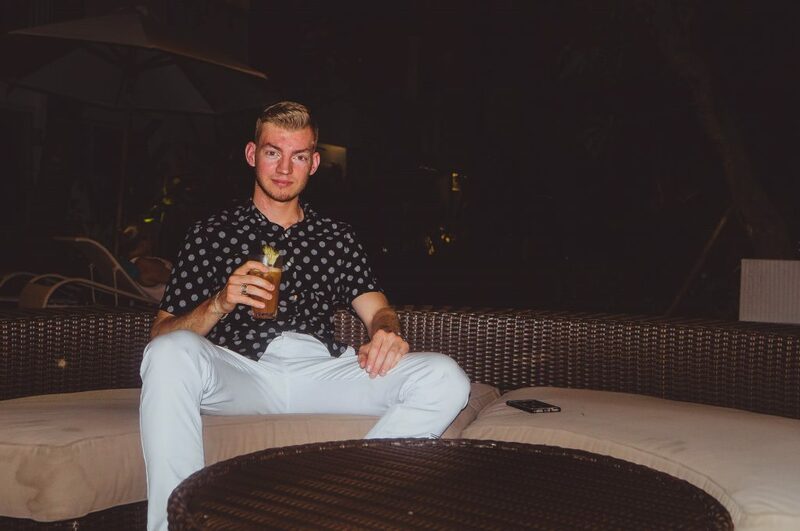 During my stay at The Akmani Legian, I was lucky to get the Grand Deluxe Pool Side / Access close to both pools and the bar. This stunning room accommodates up to two people and is perfect for those who want to enjoy a romantic vacation with pool access just a few feet away. The interior of the rooms are amazing, you can tell this hotel has really put a lot of thought into making the rooms beautiful. They even went to the point of creating towel art, which I love! I can honestly say, this is one of the best rooms I’ve stayed in at a hotel. During my stay at this stunning and very welcoming hotel, I enjoyed both a delicious breakfast and mouth-watering dinner. 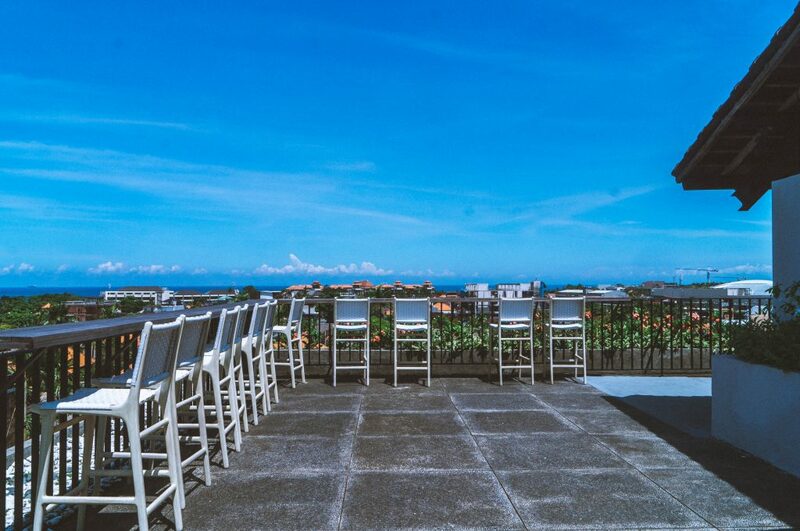 When it comes to breakfast, there is a buffet available on the top floor with views of the surroundings in Kuta. There’s plenty of food to choose from with the option of omelettes and other foods available on request. 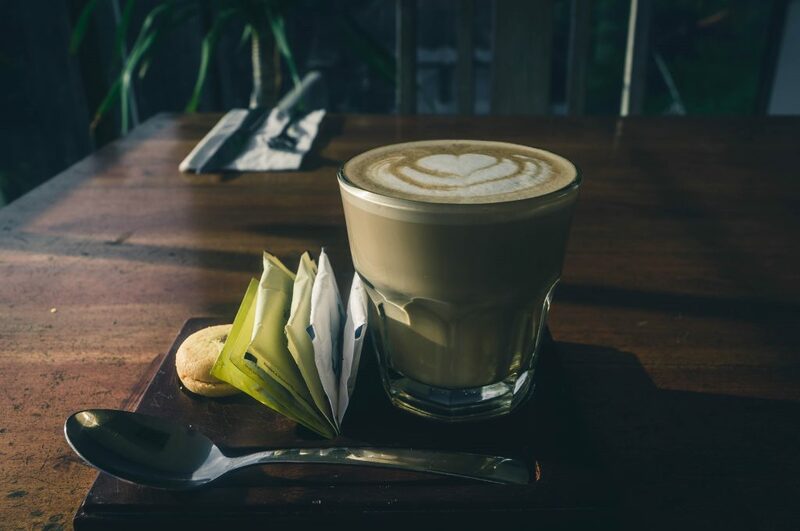 The special selection of coffees and lattes is also worth trying out. The presentation of them is fantastic! For dinner, the restaurant is located just outside of the hotel reception, Legian Street Food. 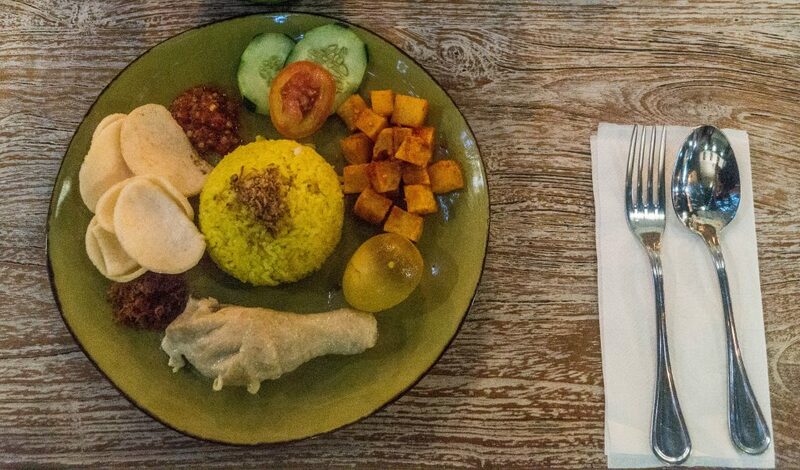 The restaurant serves local Indonesian food, with the option of burgers and other generic meals. Legian Street Food is open daily, on Monday – Thursday : 04:00 pm – 11:00 pm and then Friday – Saturday : 05:00 pm – 02:00 am. I experienced no negatives during my stay. This hotel was very well presented with great staff and local amenities close by. Disclosure: My stay was hosted by The Akmani Legian, but all views are my own and reflect my stay accurately. Whether you visit Bali for a romantic getaway, a solo travel or even as a family break, staying in a villa is a fantastic choice. 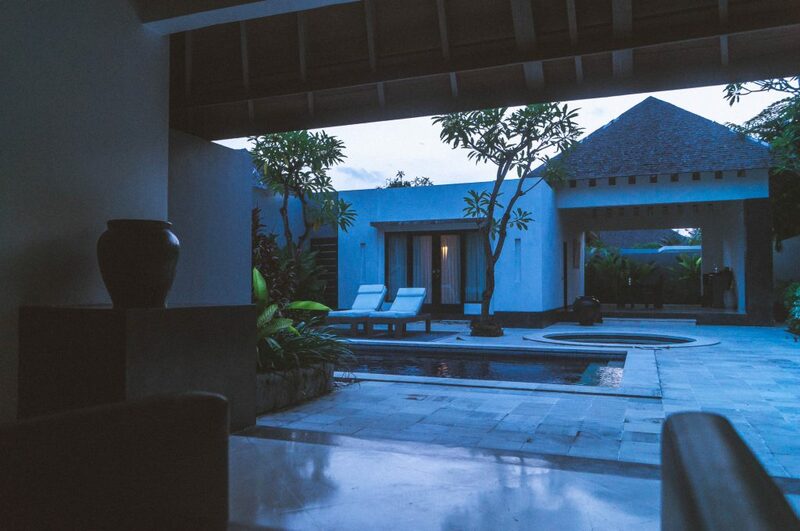 Especially luxury villas that include a private pool just like Villa Seminyak Estate & Spa. Staying in a modern Balinese style villa is a perfect way to create special memories. 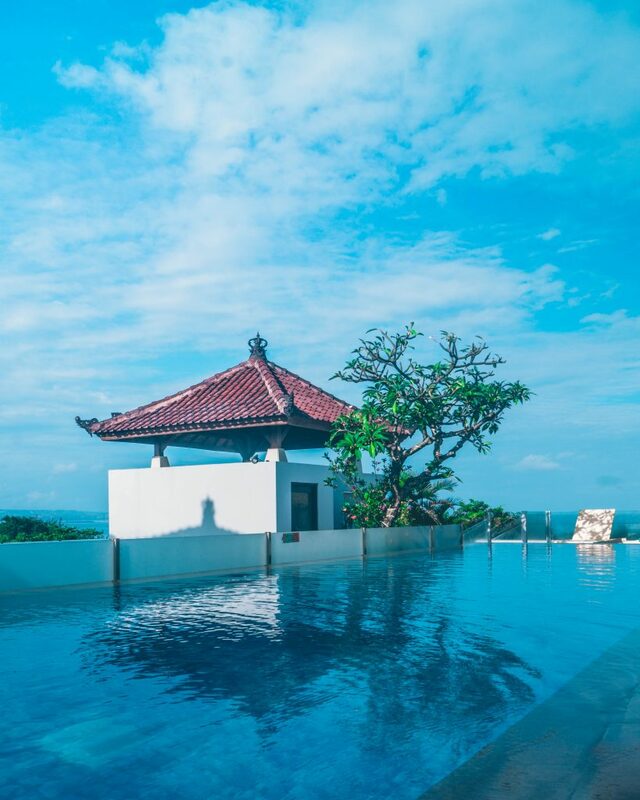 Villa Seminyak Estate & Spa specialise in providing comfortable and luxury villas finished in fine quality, local stonework, copper, indigenous timber and hand-woven fabrics. Each and every villa has a thatched roof and interior design to give you the feeling of tropical Balinese living. With the nearest beach, only a 5-minute drive away and Seminyak’s finest boutique shops and dining places surrounding the villas, it’s the perfect place for couples and families to create special unforgettable moments. Top Tip: Don’t forget to book a special treatment at the Lagoon Spa! I would recommend the Seminyak Estate Massage and the Seminyak Estate Facial. After arriving at this beautiful Villa, I was immediately impressed with the interior in the lobby and surrounding areas. It felt like arriving in paradise, very tropical and stunning villas. Once I checked in, I enjoyed a delicious welcome drink. I then hopped onto the buggy and was driven to my villa. I stayed in the Grand Deluxe Pool Villa, also known as the honeymoon villa. Opening the door to the villa, I soon had a big smile on my face and couldn’t believe how luxurious it looked, both the exterior and interior designs. I dropped my bags off, look around then jumped right into my private 4×8 meter swimming pool. The 200 sqm villa included outside kitchenette, a private pool, spa gazebo, garden, en-suite bathroom, queen-sized bed and a living area. 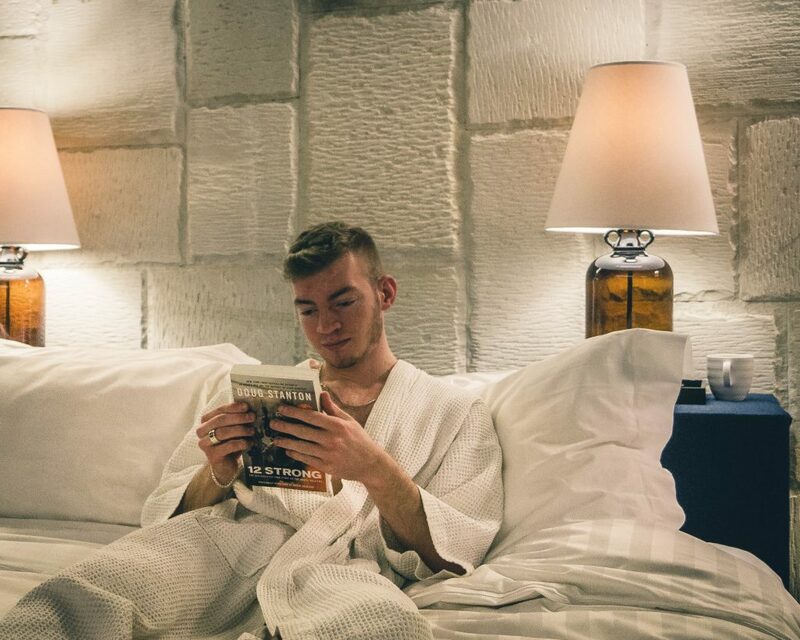 I had everything I needed for a luxury comfortable and unforgettable stay. The staff at the resort are extremely helpful and very welcoming. They helped me resolve any issues I came across and made sure I had an enjoyable comfortable stay. 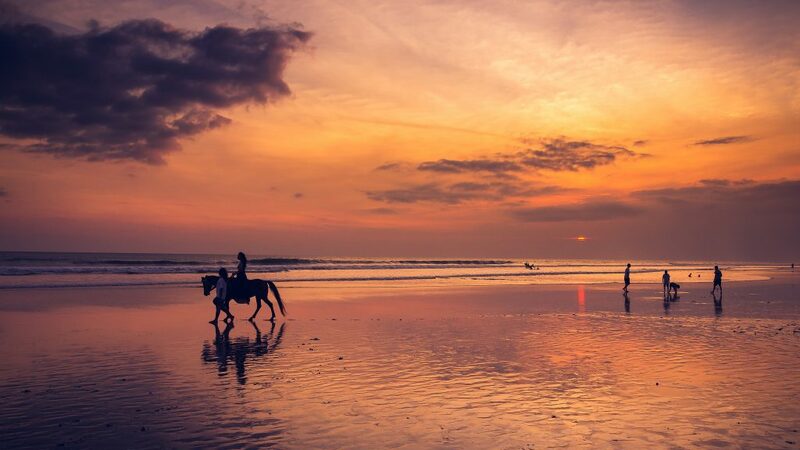 Seminyak has commonly known for being the home to the most luxurious resorts on the island. Villa Seminyak Estate & Spa is one of them, with the Lagoon Spa Seminyak winning 2016 and 2017’s world luxury spa awards. With access directly to local attractions, a wide variety of dining and a short drive to the Seminyak’s Beach, you’ll have everything you need right near the resort. 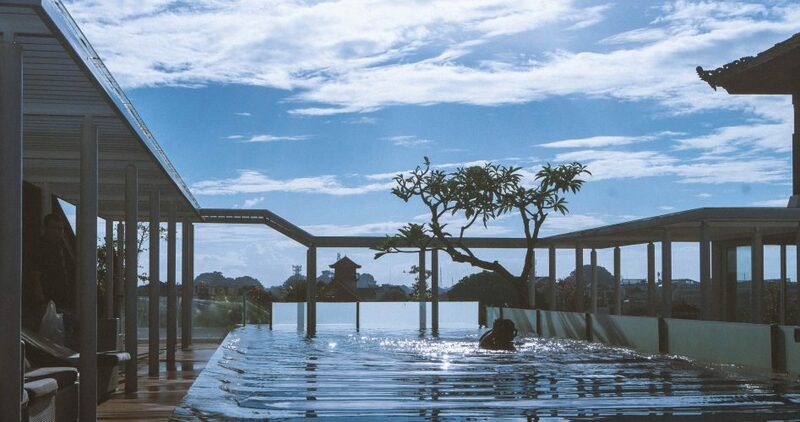 During my visit to Bali, I stayed in the Grand Deluxe Pool Villa at Seminyak Estate & Spa. The villa accommodates up to two people and is fantastic for a romantic couple retreat. After stepping into the villa, I noticed it was very spacious and had plenty to offer. From a king-sized bed to an en-suite bathroom with a beautiful interior, an outside kitchenette, a private pool, spa gazebo and garden. The villa includes a flat-screen TV, music docking station, fridge stocked with drinks and several snacks and plenty more. 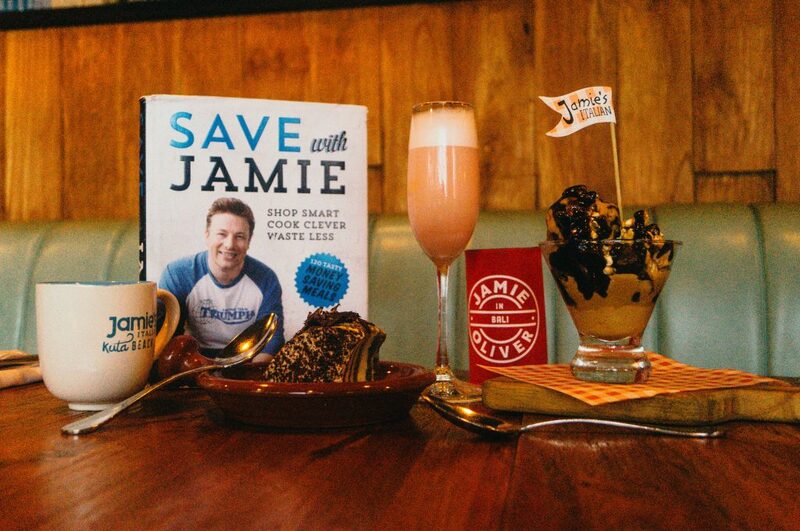 You’ll also receive complimentary bottled water. The safe was spacious and suitable to store iPads and other smaller gadgets. However, you may have trouble with fitting a laptop/MacBook. The wifi was a little slow and took several attempts to get some connection, of which still seemed to be a little slow. However, the wifi in the lobby and restaurant is very fast. Other than the above, I’m happy to say this resort is very comfortable and worth looking into if you decide to book a special luxury getaway. Whilst staying at Villa Seminyak Estate & Spa, I had both dinner and breakfast the following morning. Both were delicious and the menus were varied. For breakfast, there is a buffet available with some foods available to order, such as scrambled eggs, omelettes etc. The restaurant is located above the reception has a beautiful Balinese design. 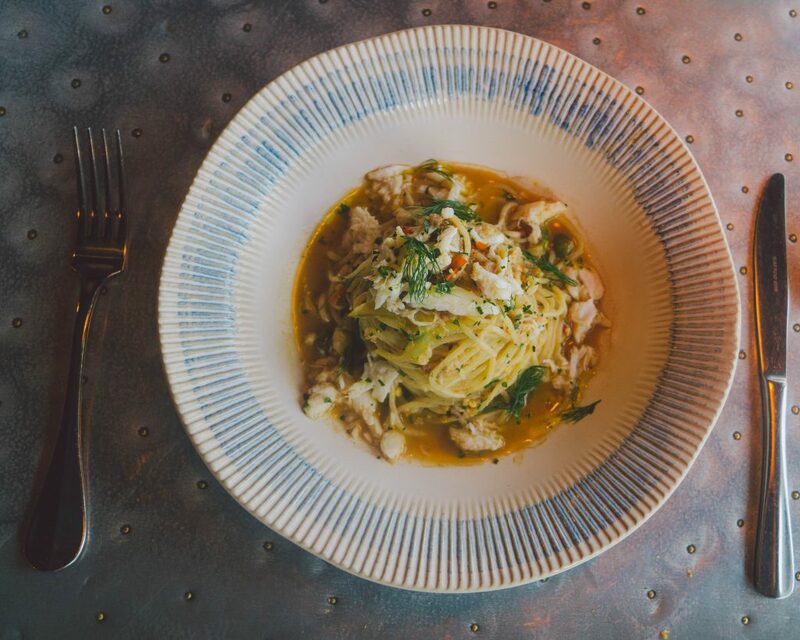 With plenty of options to choose from, you’ll find some delicious food to start your day off right or end it with a mouth-watering evening meal. For my breakfast, I had a plate full of scrambled eggs, bacon, sausages and plenty more. A coffee and some fresh juice accompanied my meal nicely. 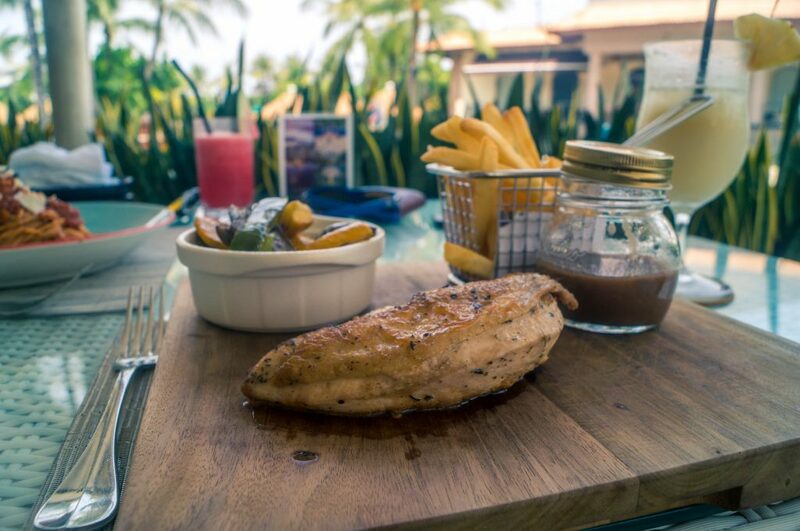 Breakfast is available from 6 am – 10.30 am, lunch from 11 am – 5 pm and lastly dinner from 5 pm – 11 pm. Stunning luxury villa with beautiful interior and exterior. Experienced connection issues with the villa WiFi and seemed to be a little slow. Villa Seminyak Estate & Spa is perfect for a couples retreat in paradise, Bali. 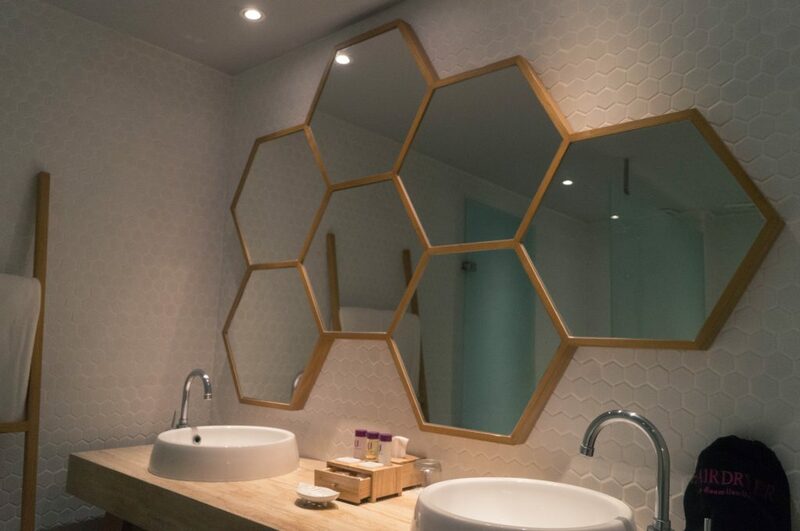 You’ll have access to the local attractions, a short drive to the beach and the option of having a very high-quality treatment at the resort’s award-winning Spa. With prices starting from 991,680 IDR (51 GBP) you can’t go wrong with grabbing a luxury villa at this bargain price. Disclosure: My stay was hosted Villa Seminyak Estate & Spa, an Astadala property, but all views are my own and reflect my stay accurately. If you asked me the best country I’ve been to, I would have said the Dominican Republic, but now, it’s Indonesia – Bali. With plenty to do and such tropical scenery, Bali is a must for your travel bucket list. 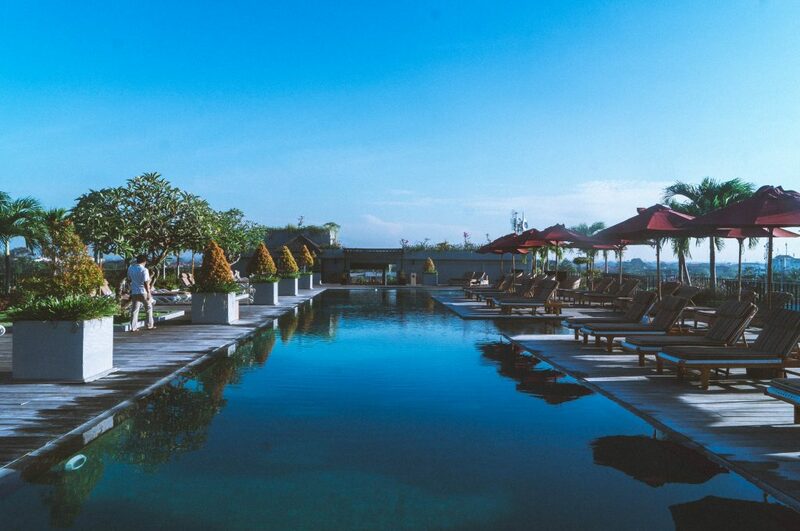 Choosing accommodation to stay in when visiting Bali can be a little tricky, however. 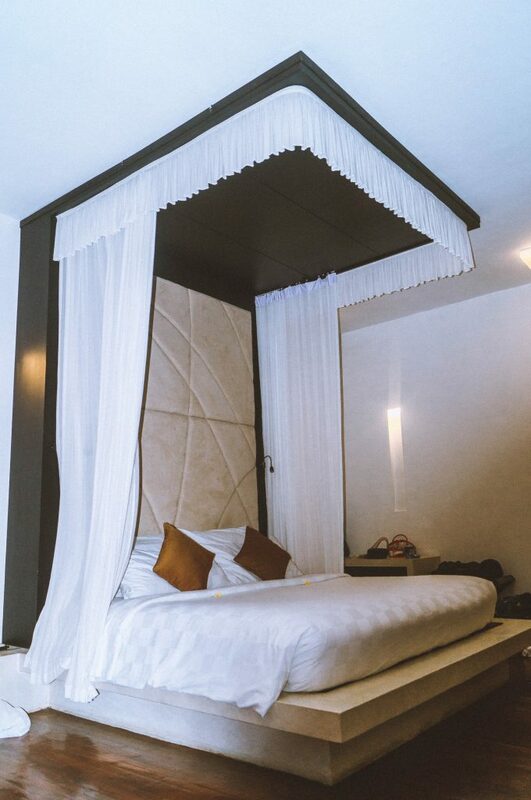 Depending on what type of vacation you’re wanting and where you would like to stay, U Paasha Hotel in Seminyak, Bali is an ideal destination for luxury travellers and is perfect for couples or solo adventurers. Location: Jalan Laksmana, No. 77, Seminyak, Bali, Indonesia. 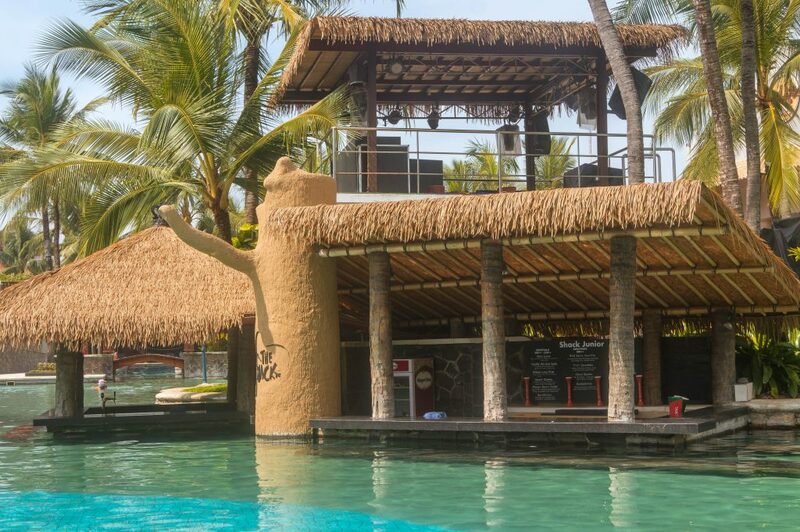 Top Tip: Relax by the pool with a Coconut Breeze cocktail, they’re amazing! My experience with U Paasha Hotel started as soon as I got off the plane. Airport transfer by the hotel was arranged prior to my landing resulting in a smooth and relaxful transfer directly to the hotel. 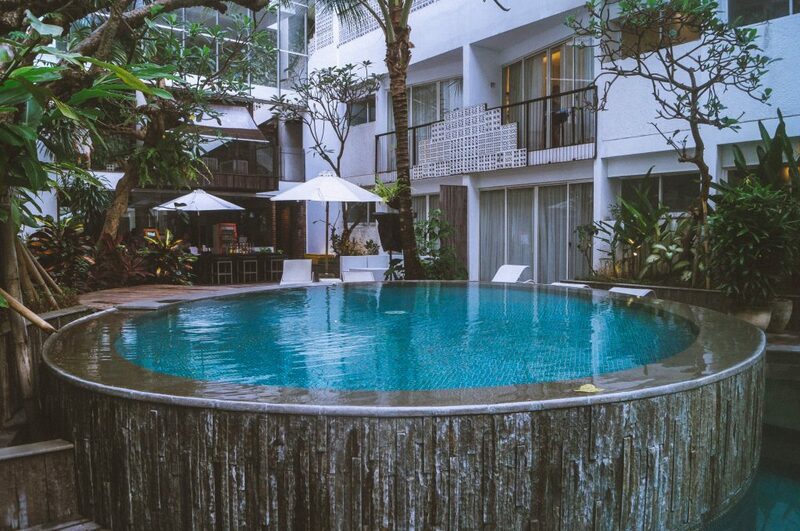 U Paasha Hotel is located in Seminyak, just 14 minutes drive from the airport. Upon arrival at the hotel, I was greeted by the receptionists of which sorted my room out very quickly. They were all very friendly and were happy to help if I had any questions. As I opened the door to my room I knew U Paasha Hotel was a great choice. All rooms are equipped with fast WIFI, tea and coffee-making facilities and very comfortable beds. For my stay, I was on the 5th floor in room 519. 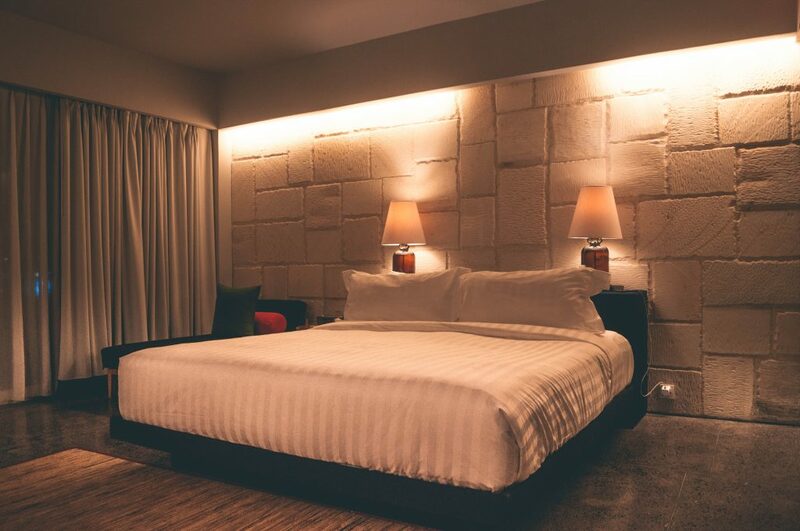 With a spacious room a total size of 70 sqm, a walk-in shower and a king sized bed, I had everything I needed for a luxuriously comfortable and memorable stay. 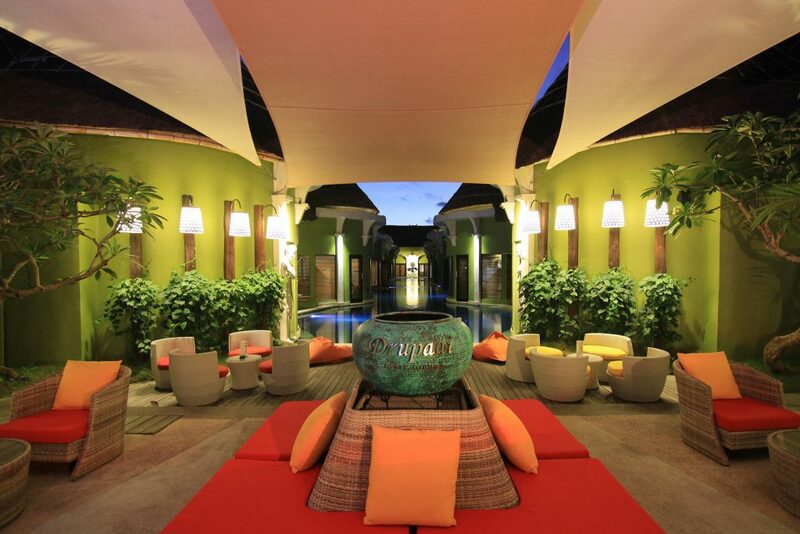 Seminyak is Bali’s most stylish and top-notch beach resort area. It’s known for being the home to the most luxurious resorts on the island. With easy access to local attractions and plenty of dining and mini markets just a short walk outside the hotel, you can’t go wrong with this location. Due to the hotel being situated in a stunning location, heading up to the rooftop swimming pool and bar will give you an incredible 360 view of the surroundings. For my visit to Bali, I stayed in the Suite with a view at the hotel. This suite accommodates up to two people with a king size bed. After stepping into the room, I noticed it was very spacious and offered a lot. Walk-in shower, double sink, sofa, flatscreen TV, music docking station, balcony along with the general tea and coffee-making facilities and a mini-fridge. 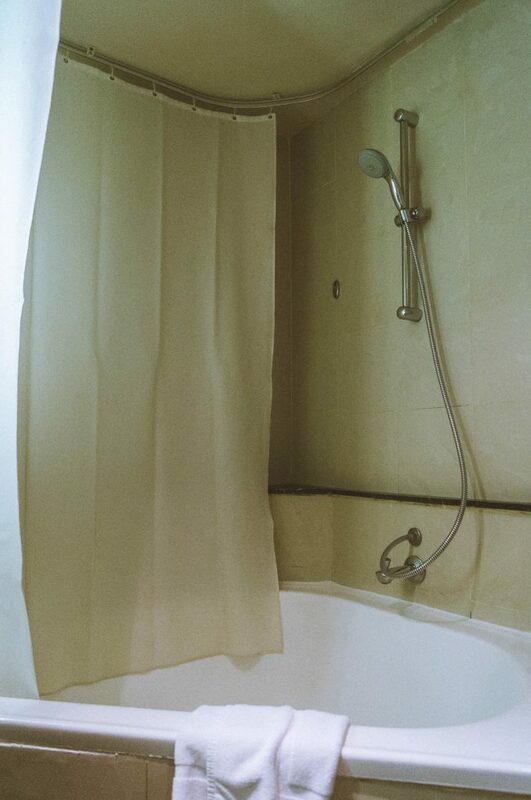 Whilst there wasn’t a bath-tub, a very spacious walk-in shower definitely topped that. The only downside I encountered was the safe not being big enough to store a Mac. Other than that, I’m very happy to report, the hotel came equipped with everything needed for a luxurious stay in Bali. Whilst I did miss out on dinner at U Paasha Hotel, I did make the most of my breakfast. 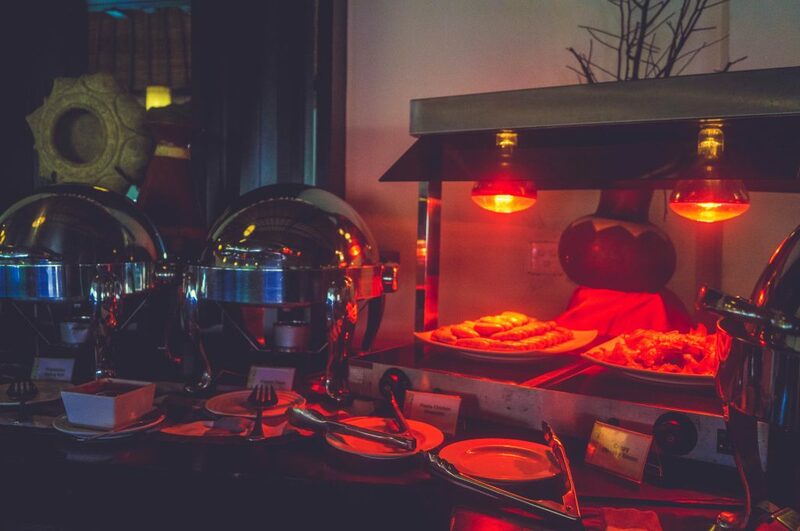 Every morning you’ll have the option to choose from a variety of mouth-watering foods from the breakfast buffet. With plenty on offer, you’ll definitely find something that will be very tasty. 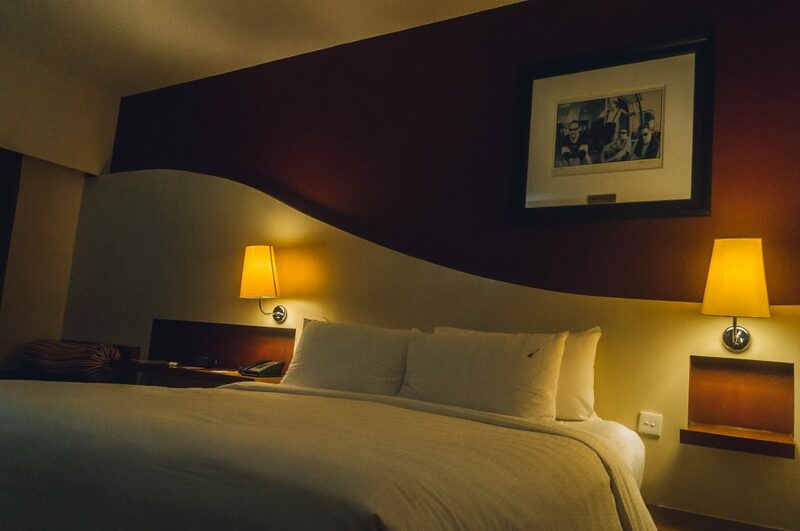 All rooms include free breakfast and is available from 6:30 am – 11 am. Throughout the day, you’ll be able to visit the rooftop bar and purchase drinks and snacks at reasonable prices. 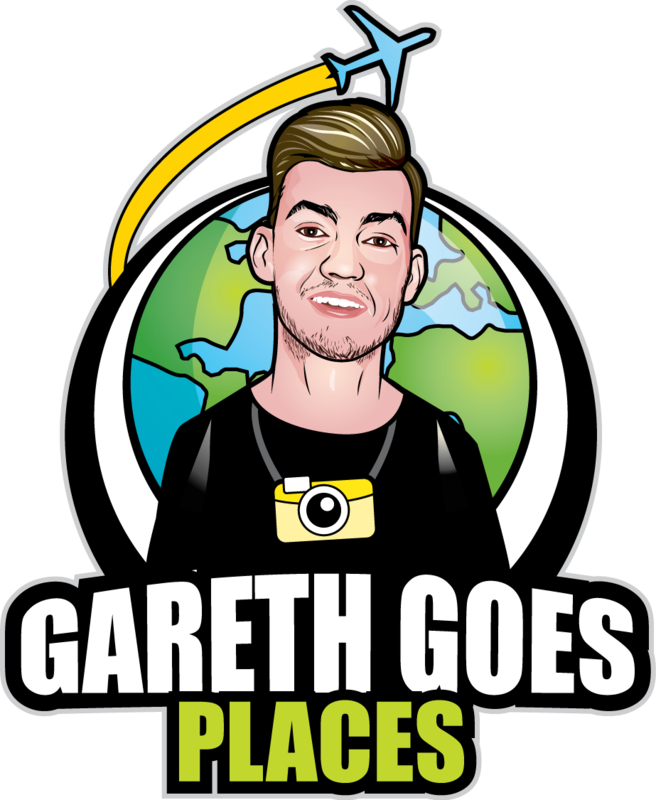 At the time of writing this blog post, I’m currently sat outside on the rooftop bar with a stunning view and a bottle of Bintang! If you’re looking for a luxurious stay in Seminyak, Bali exploring the local attractions then U Paasha Hotel is the perfect hotel. With affordable accommodation, high quality, luxury and comfort, you will be able to enjoy Bali and create many memorable experiences. The staff at the hotel are extremely friendly and will do whatever they can to make your stay the best it can be. Disclosure: My stay was hosted by U Hotels and Resorts, but all views are my own and reflect my stay accurately.